Presidential Suites Punta Cana offers all the benefits of our all-in resort lifestyle. 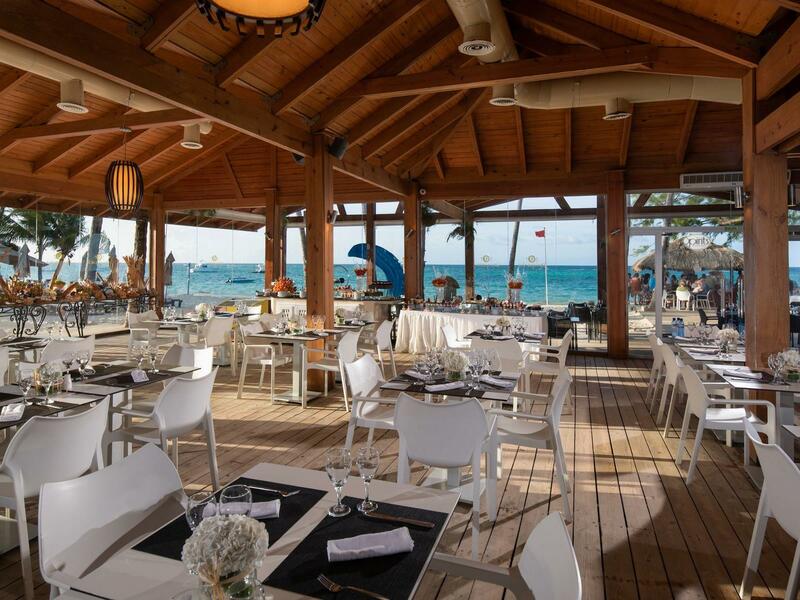 Enjoy two gourmet a la carte restaurants, an international buffet restaurant open for breakfast, lunch, and dinner, and two relaxing bars. Experience Asian delight at Kimonos, our Teppanyaki styled Japanese restaurant. 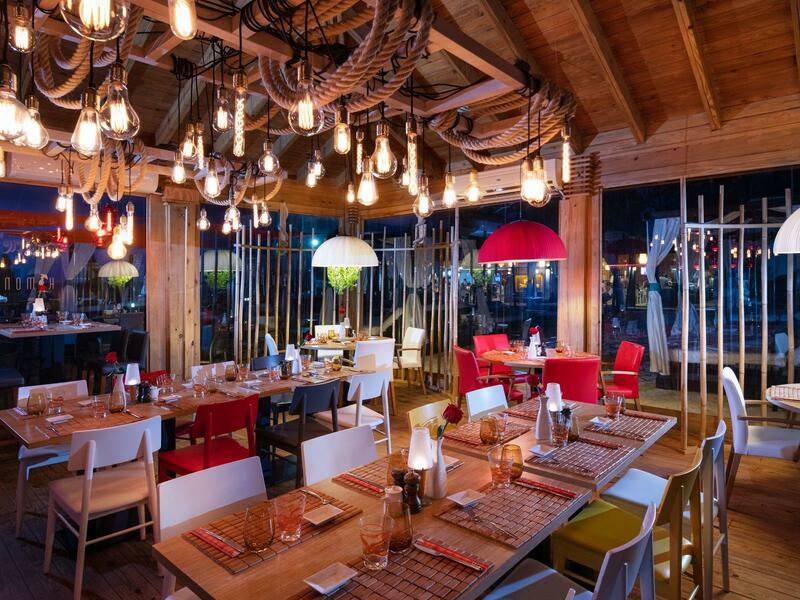 Choose your favorite pasta & pizza at our Italian a la carte restaurant, Basil & Tomatoes. 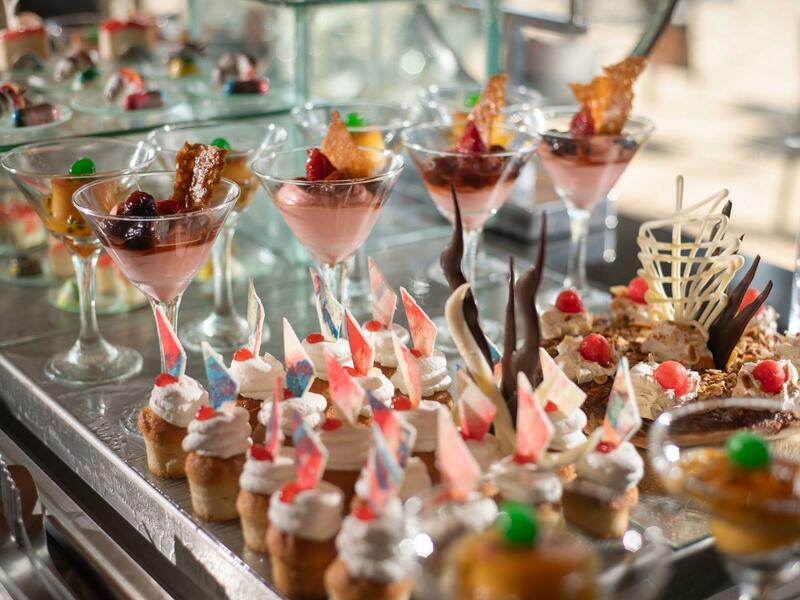 Our buffet restaurant offers specialty dishes from around the world for breakfast, lunch, and dinner. 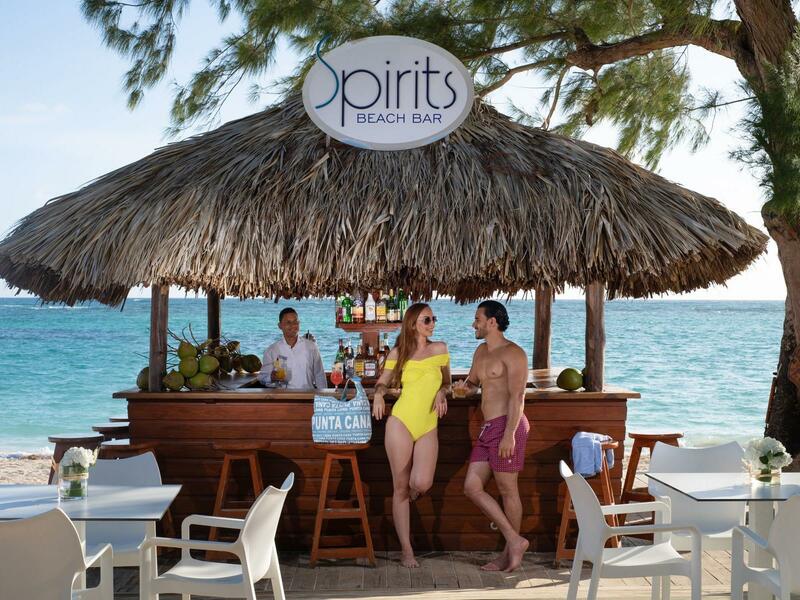 Our two beach bars offer you beachside service next to the warm and welcoming Caribbean waters. 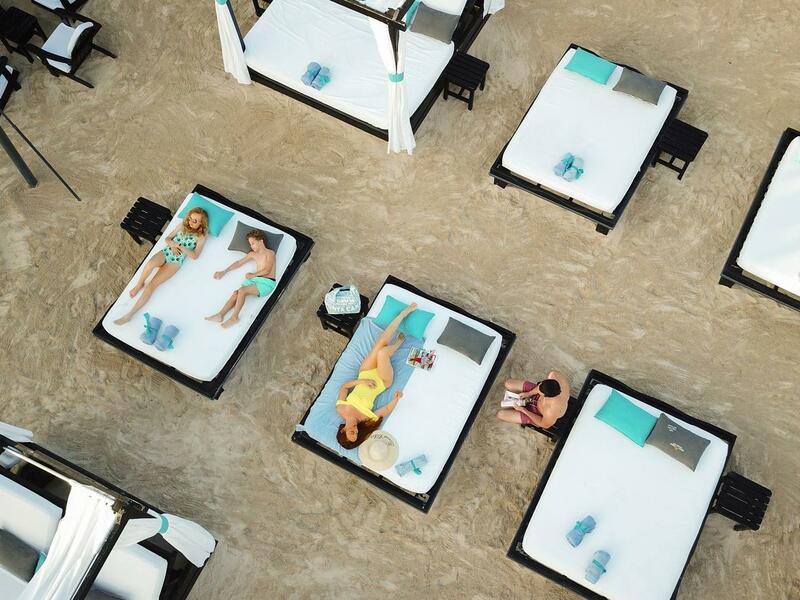 Nirvana Beach offers exclusive beach service as you lounge on the warm sands and soak up the sunshine.